There’s more to consider when purchasing an electric razor than you might imagine. Depending on how often you shave, how sensitive your skin is, and whether you prefer to shave in the shower or in the car, you will need an electric shaver that meets your specific needs. There are plenty of brands that sell high quality razors with a range of functions but they don’t always deliver. We took into consideration the different types of razor heads, how convenient they are to clean and charge, whether they work well in water, and what kinds of additional functions you might need when you want to look your best, to bring you a list of the best electric razors available. Read more about our methodology. If you are looking for an electric razor that’s durable, versatile, and looks great on your countertop, the Braun Series 9 9290CC is your best bet. Offering the closest shave imaginable without irritating the skin, the device can be used in or out of the shower, features state-of-the-art SyncroSonic technology, and comes with a self-disinfecting charging station that doesn’t look like clutter. You don’t have to spend an arm and a leg to get a clean shave. The SweetLF Electric Razor offers a close, comfortable shave at a great price. 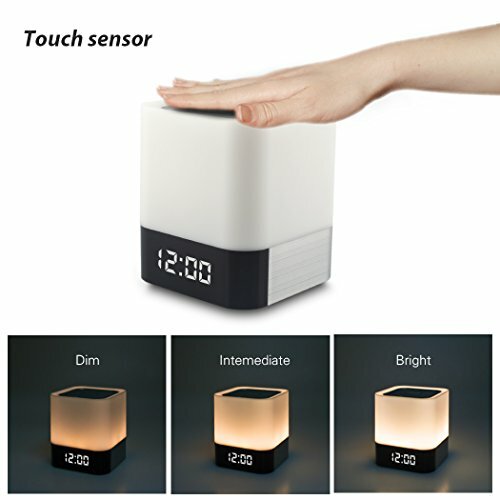 The device is quiet, portable, waterproof, and can be charged anywhere using USB technology. Most of the electric razors on our list can be used in the shower. 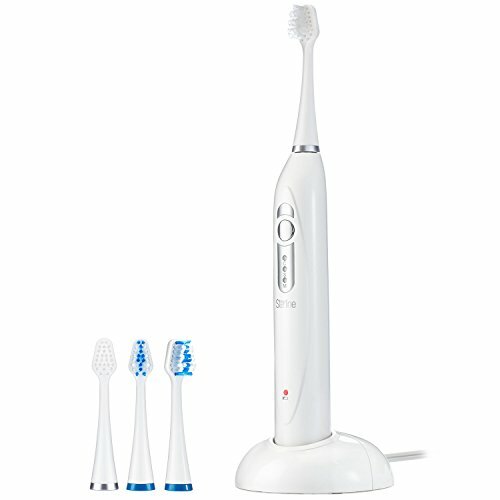 However, the Philips Norelco 8900 is built to last. Offering a closer and more comfortable shave than many rotary devices, the Norelco 8900 is extremely durable and can be used with shaving creams and gels. Men and women are different and require different tools for grooming. While men may find it convenient to shave their face every day, that isn’t always practical when shaving your legs and other limbs. The Braun Silk-epil 9-579 completely removes the hair for a shave that lasts up to 4 weeks. It can be used in the shower and is virtually painless with repeated use. Beard trimming is all about attachments and the ETTG Electric Shaver Kit includes them all. Perfect for beards, noses, heads, and bodies, the stainless steel blade and versatile attachments are easy to use and easy to clean. Trimming your nose hair is a necessary inconvenience and should be as simple as possible. While many high-end electric shavers come with nose hair trimming attachments, it is a lot easier to have an extra one on hand. The Panasonic ER430K is compact, durable, and super affordable. There are essentially two types of electric razors, rotary and foil. Foil devices are generally considered superior, as they offer a closer shave, are gentler on the skin, and often come with attachments that allow for beard trimming, as well as shaving. Rotary devices, on the other hand, feature 3 or 4 circular blades that contour to the face and provide a quick and easy shave. If you don’t shave everyday and aren’t super concerned about precision, a rotary device is generally a cheaper and more convenient option. But if its precision your after, stick with foil. It is rare to find an electric razor with a cord attached outside of a barber shop, as it can be inconvenient and intrusive when attempting to shave. Most newer models come with batteries, a charging station, or a detachable cord. Batteries are most convenient but have to be replaced. Most high end models come with charging stations, but take up space on the counter. The power source you choose should depend on how often you shave, and how likely you are to charge your razor between uses. The best electric razors should be easy to clean. Most higher-end models come with attachments that easily come apart and can be quickly rinsed. The best ones, however, come with charging stations and self-cleaning capabilities. 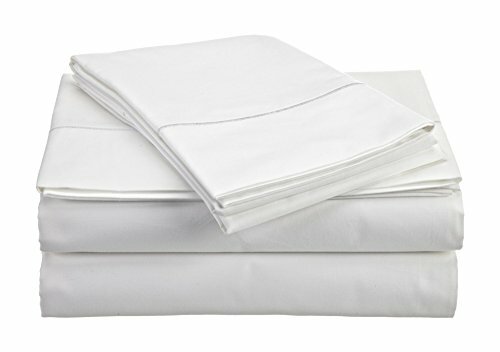 These require extra counter space and occasionally having to replace the cleaning fluid, but are otherwise the most convenient and hygienic option. Not every electric razor can be used in the shower, and some of those still shouldn’t be used with creams or gels, as they can damage the device. If you prefer to multi-task when grooming, you’ll want an electric razor that is built for wet and dry use. Razors that are at least water resistant are preferable because they tend to be easier to clean. Not all electric razors offer the same bells and whistles. If you like a close shave during the work week, but prefer a little scruff on the weekend, you might consider a razor with a pop-up beard trimmer or attachments that make the device adjustable to different hair lengths. Nose/ear hair trimmers can also come in handy for daily grooming. Like anything, when it comes to electric razors, you get what you pay for. While there are some super affordable options on the market, those tend to cause irritation and discomfort when shaving. Alternatively, many devices made by the same brand use similar heads on different models, making you pay extra for the fancy case, not a better shave. The most affordable end of the spectrum for good quality electric razors starts around $30 and can reach as much as $250 for a high-end model that will last a long time, and comes with multiple attachments, charging/cleaning stations, and guaranteed comfort and ease of use. Braun is considered one of the best brands in men’s grooming and the 9 Series is their most impressive product line to date. Designed and engineered in Germany, the Braun 9290CC is a top-of-the-line foil razor, housed inside a modern, titanium casing. 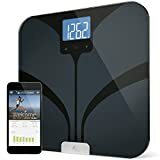 The device is extremely durable, completely waterproof, and features a pop up trimmer, as well as a self-disinfecting charging station. Also offering SyncoSonic technology, The Braun 9290CC gives you the closest shave imaginable without any skin irritation. It’s not the cheapest option on our list, but it’s definitely the best. SyncroSonic technology. 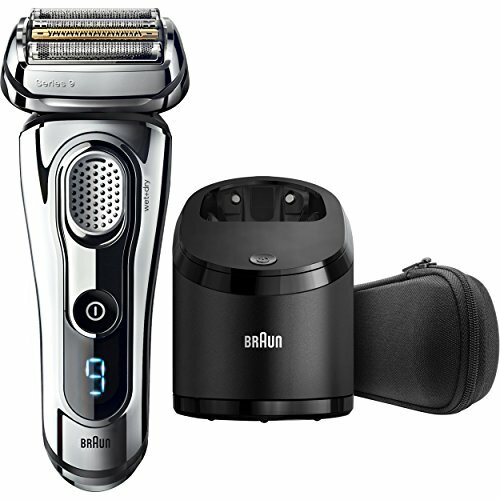 The Braun 9290CC features five unique shaving elements that offer 40,000 cross-cutting actions per minute, giving you a super close shave without any irritation. Self-disinfecting charging station. The device features the world’s only 5-action alcohol-based Clean & Charge station that cleans, lubricates, and dries your shaver hygienically at the touch of a button. Longer lasting foil head. The only complaint about Braun’s previous series was longevity. That has been corrected in the 9 series, offering one of the most durable foil heads on the market. Quiet. Also vastly improved in their 9 series is the volume. The Braun 9290CC barely makes a sound. Completely waterproof. The device can be used in or out of the shower, on dry skin or with shaving creams and gels. No attachments. 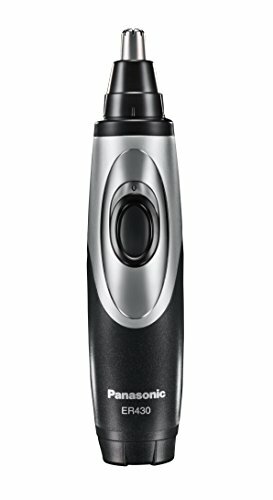 The Braun 9290CC features a pop up trimmer for sideburns and other areas that require more precision, but it is designed for a closer shave, not general beard trimming. Pricey replacement head. It is now much easier to replace the foil head of the Braun 9290CC, as they are readily available for purchase online. However, they cost about $70 each. The SweetLF Electric Shaver is a convenient, waterproof device that comes at a great price. With three floating heads, the 3D rotary shaver adapts to the contours of the face and neck, providing a close and comfortable shave. 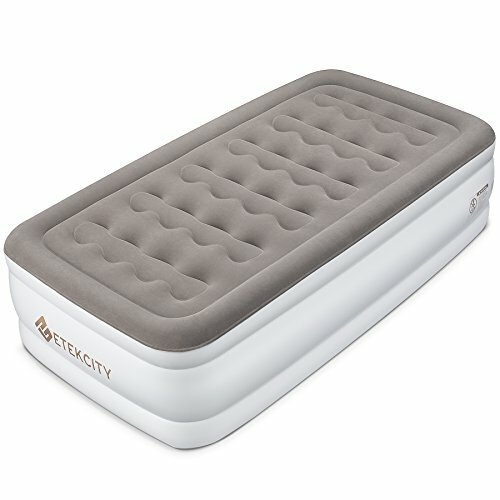 Also featuring a USB port, the device can be charged from anywhere, including your computer. Rotary shavers don’t always offer the precision of foil, but the SweetLF Electric Shaver can be used daily and is extremely portable. Contours to the face. 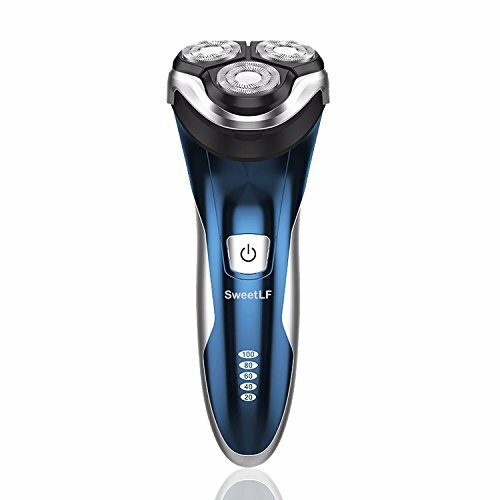 The SweetLF Electric Shaver is designed to follow the contours of your face, offering a closer shave than many rotary devices without any discomfort. Waterproof. It can be difficult to find a completely waterproof shaver in this price point. The SweetLF can be used in the shower, along with shaving creams and gels. USB charging. These days, USB is the best way to charge and device. With the SweetLF, you don’t need to buy new batteries or worry about losing the cord. Hair collection. Clean up is easy with an additional chamber that collects the hair as you shave. Pop up trimmer limitations. The pop trimmer is good for detailing sideburns but is not designed for beard trimming. No self-cleaning. The device is waterproof and can be rinsed under water, but it does not come with any self-cleaning capabilities. A waterproof razor is a great option for anyone who has sensitive skin or simply doesn’t have a lot of time to get ready in the morning. Kill two birds with one stone by shaving in the shower, and using shaving creams and oils for a more comfortable experience. The Philips Norelco name is no stranger to the men’s grooming, and the 8900 is one of their best models. With three rotary heads that move in eight different directions, the device can remove up to 20% more hair and cuts 30% closer to the skin than most rotary shavers. Last but not least, while most of the razors on our list are waterproof, this one is made to last. 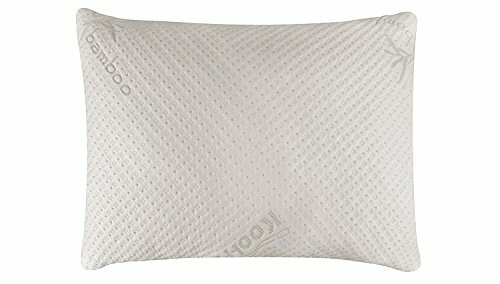 It is durable, easy to clean, and can be used in the shower with shaving creams and gels. V-Track precision blades. The 3 rotary blades cut up to 20% more hair than other rotary devices. Counter detect technology. The Philips Norelco 8900 works great on the those hard to reach places, particularly when you are in a hurry or shaving in the shower without a mirror. Built to last. The device not only works great in water, with or without shaving creams and gels, but it is durable and built to withstand daily use over a long period of time. Click-on beard trimmer. Unlike most rotary devices that only offer a pop up trimmer, the Norelco 8900 features attachments with five length settings. SmartCleaning system. The device comes with a convenient charging and self-cleaning station. Takes up counter space. The self-cleaning station requires a little extra counter space. When it comes to personal grooming, women have different requirements. The best electric razors for women offer a close, long-lasting shave that can be used in the shower or bath and works well on various parts of the body without irritation. 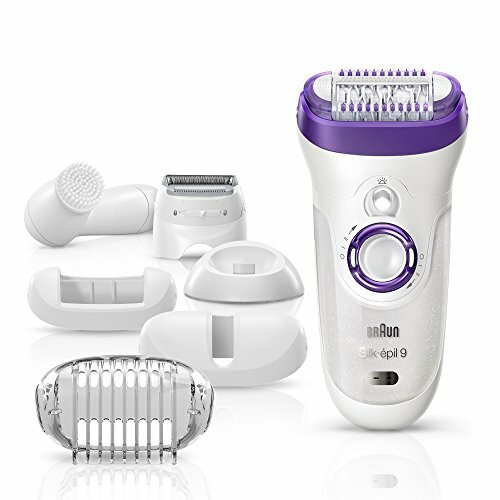 Unlike other electric razors on our list, the Braun Silk-epil 9-579 is technically an epilator, which pulls the hair directly out of the follicle. While this sounds extreme, it is necessary for a shave that lasts a long time, and is perfect for legs and other limbs. The 40% wider pivoting head covers more space in one stroke than most epilators for a shave that lasts up to 4 weeks. The device can can be used in the shower, features a SmartLight for greater precision, and is virtually painless with regular use. Wider head. The Braun Silk-epil 9-579 comes with a wider head than previous models, offering a quicker and more comfortable shave. MigroGrip tweezer technology. While all epilators dig deep into the follicle, the Braun 9-579 goes 4 times deeper than its competitors, providing a shave that lasts up to 4 weeks. Waterproof. 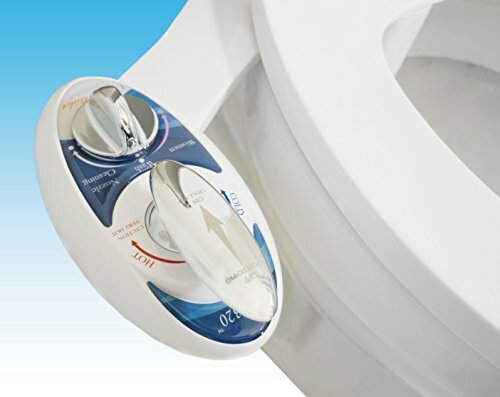 The device can easily be used in the shower for convenience and added comfort. Bonus features. The Braun 9-579 features a facial brush that removes makeup and pore-deep impurities, in addition to exfoliating the skin with micro-oscillations. Learning curve. Epilators take some getting used to. It can be painful in the beginning but the pain will quickly diminish with repeated use. Let’s face it, beards are in. Whether you prefer to keep your beard sculpted or just want to grow it out on the weekend without looking disheveled, you’ll want an electric razor that comes with attachments and built for precision. When it comes to beard trimming, you need attachments. The ETTG Electric Shaver Kit for Men is one of the top rated beard trimmers on the market, and comes at a really affordable price. Featuring 8 different attachments for the beard, nose, head, and body, you get the precision you need, no matter where you plan to shave. 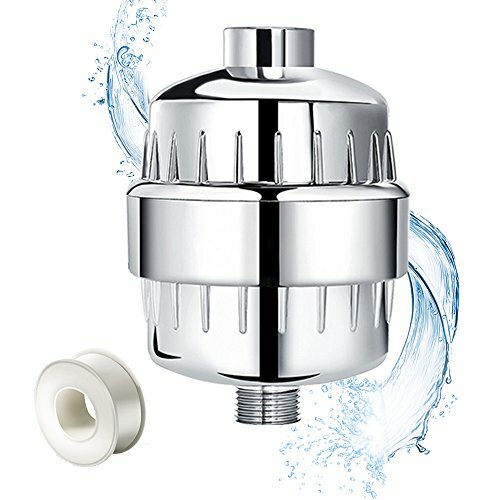 While the device cannot be used in the shower, all attachments are stainless steel and can be easily removed and cleaned with water. 8 separate attachments. With 8 separate attachments for the beard, nose, head, and body, the ETTG Electric Shaver is extremely versatile. Self-sharpening blades. Stainless steel, self-sharpening blades are long lasting, easy to clean, and do not irritate the skin. Washable attachments. The ETTG Electric Shaver isn’t waterproof but the attachments are. Quickly remove them and rinse them under water and you are good to go. No dual voltage. Unlike most of the devices on our list, the ETTG can only be charged under 220v, which means it’s not best to travel with internationally. Keeping your nose hair trimmed is a necessary part of personal grooming and needs to be done fairly often. While many electric razors come with special attachments, it is often more convenient and cost effective to have a separate device handy for daily use. Trimming your nose hair is a quick and convenient way to keep yourself well groomed, but it often gets overlooked. While many electric shavers come with nose hair trimming attachments, it can be time-consuming to add new parts when you are on your way out of the house. The Panasonic ER430K Ear & Nose Trimmer is compact, durable, and very affordable. The device features curved hypoallergenic, stainless-steel blades that cut safely and cleanly, without irritating skin or pulling hairs, it can be used in the shower, and features a smart micro-vacuum system to whisk away unwanted hair. Vacuum cleaning system. Unlike most nose hair trimmers, the Panasonic ER430K features a smart, micro-vacuum system to prevent stray hairs from getting away. Waterproof. The device can be used in the shower and easily rinsed under water for easy cleaning. Dual edge design. 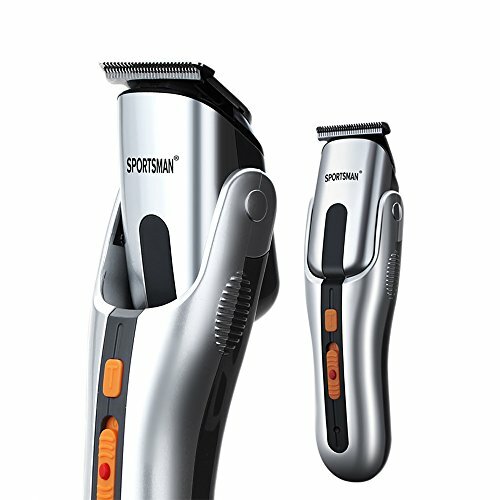 The curved, hypoallergenic, dual-edged blades are durable and remove hair with no discomfort. Compact. Trimming your nose hair is a necessary inconvenience. The small, compact ER430K can be easily stored in the medicine cabinet for quick use. Battery not included. The ER430K requires a single, AA battery that can be easily replaced, but it does not come included with purchase.